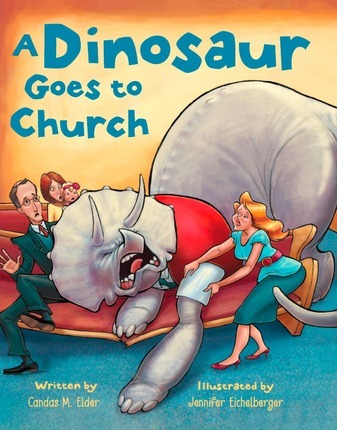 Going to church can be a challenge for young dinosaurs — and their moms and dads! Filled with fun illustrations and surprises around every corner, this humorous rhyming tale about the importance of being reverent in sacrament meeting will delight both children and parents. Entertaining as well as instructive, this book is sure to be a favorite that children will want to explore again and again. 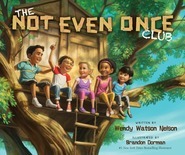 Candas M. Elder has dreamed of writing children’s books since she was in the second grade. Having her own children helped open her imagination and inspired her to start living that dream. Candas loved serving the people of Chile on her mission. And she has continued to face challenges and blessings in her life as a cancer survivor. She graduated from Utah Valley University with a bachelor’s degree in psychology. She currently lives in Utah with her patient husband, Josh, and their four energetic children. Jennifer Eichelberger graduated from Brigham Young University with a bachelor of fine arts in illustration. She lives with her husband and little daughter in Utah, where they all act like monkeys half of the time. All three of them love bananas. 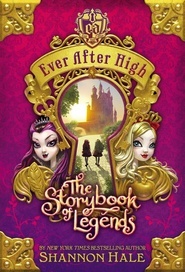 My child loves this book and so do I. My son loves reading this book with me. He loves the dinosaurs. I love how the author captured exactly how I feel taking my son to church. "It's hard to be at church, when you're a dinosaur." And a parent of a dinosaur!